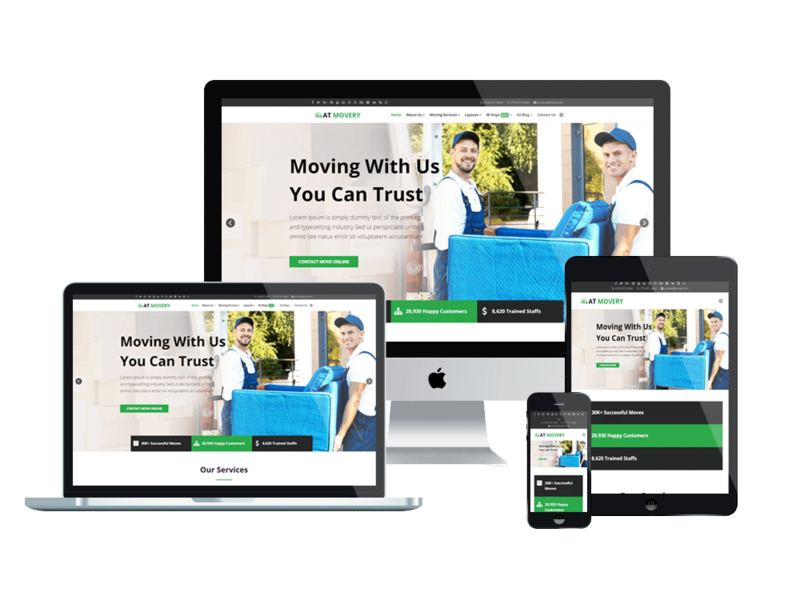 AT Movery is a powerful Logistics Company Website template that offers you with a beautiful appearance of a website, so you can freely show off your business information to customers. 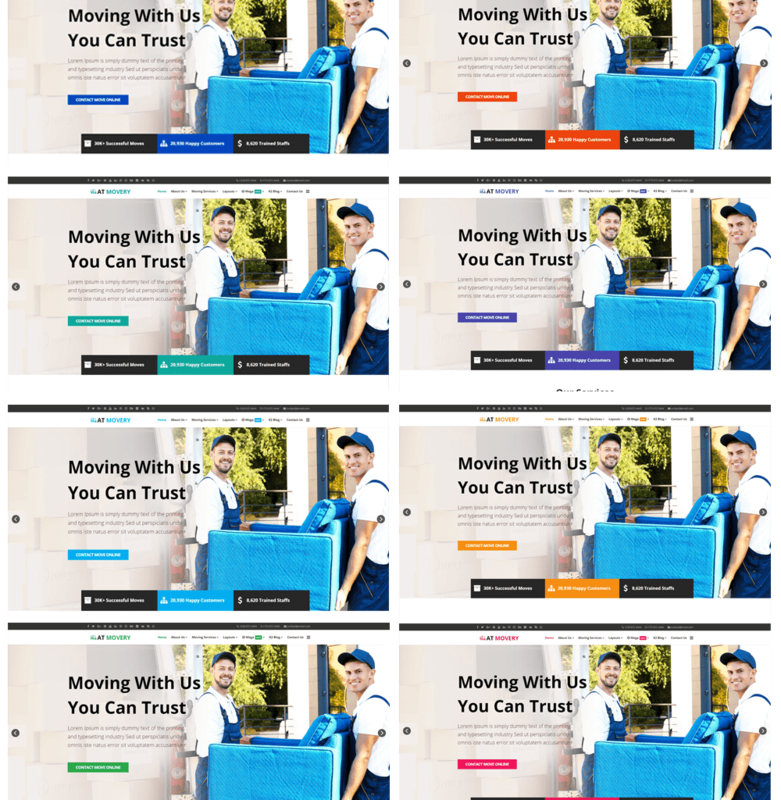 This theme helps you build a good looking and create a good first impression with gorgeous layouts along with nice content organization. 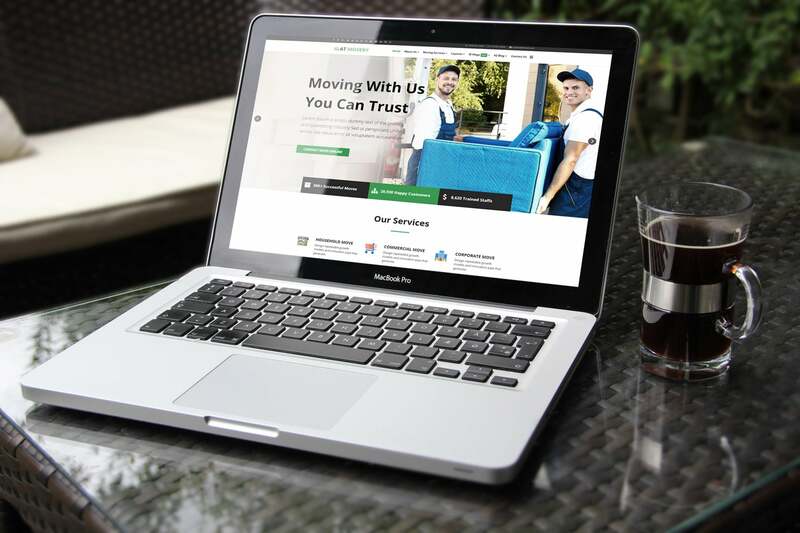 AT Movery has many different sections with different designs, so you can introduce to customers your various kinds of services as well as offer them attractive deals. Based on the strong Helix Ultimate framework, support Font Awesome and K2 extended style, with up to 8 available preset colors and many other great features, there is nothing impossible with AT Movery, you can make any changes you want to make your site more impressive. 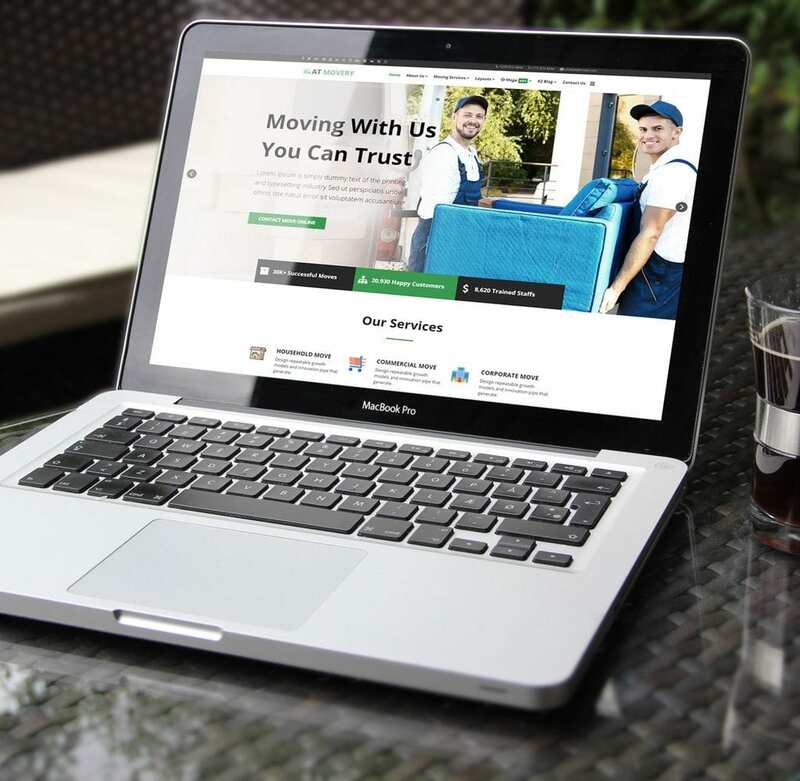 Besides, your site will look amazingly on any kinds of mobile devices, with 100% responsive and modern layout. Is there something else you need to consider with this theme? Just come and give it a look! AT Movery Website template is simple, clean looking template designed mainly for new business websites. It’s easy to custom and edit content via convenient template parameters. AT Movery Website template builds with fully responsive layout based on Bootstrap CSS. It has special built-in design optimized for modern mobile devices iPhone, Android and Windows Mobile-based. 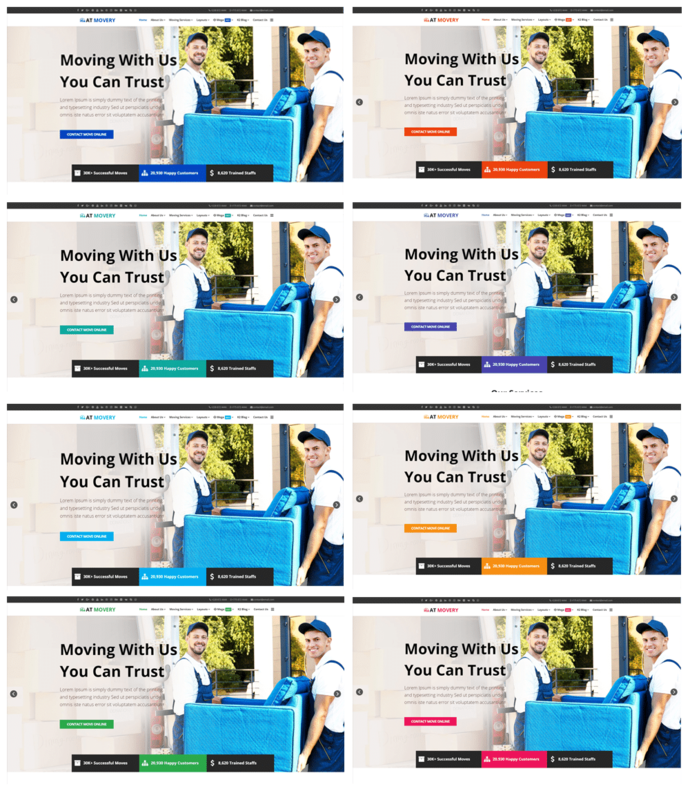 AT Movery Website template supports 8 color styles helping to create gorgeous websites with various layouts. Moreover, with the new Helix Ultimate, there are up to 10 colors available for your site to make it more attractive.